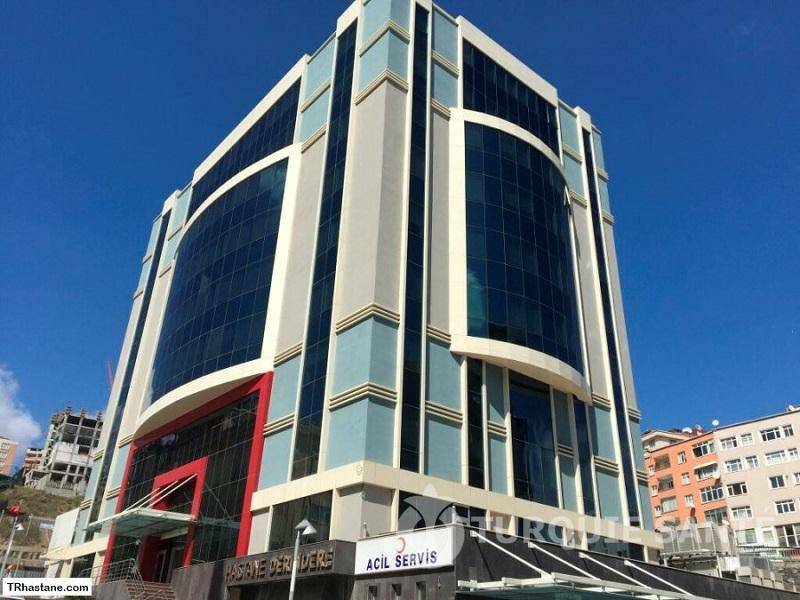 Derindere Group, has made the difference with its reliable service mentality since 1970, aims to build a service structure with high quality international standards respectful of patient rights and not compromising medical and ethical principles. 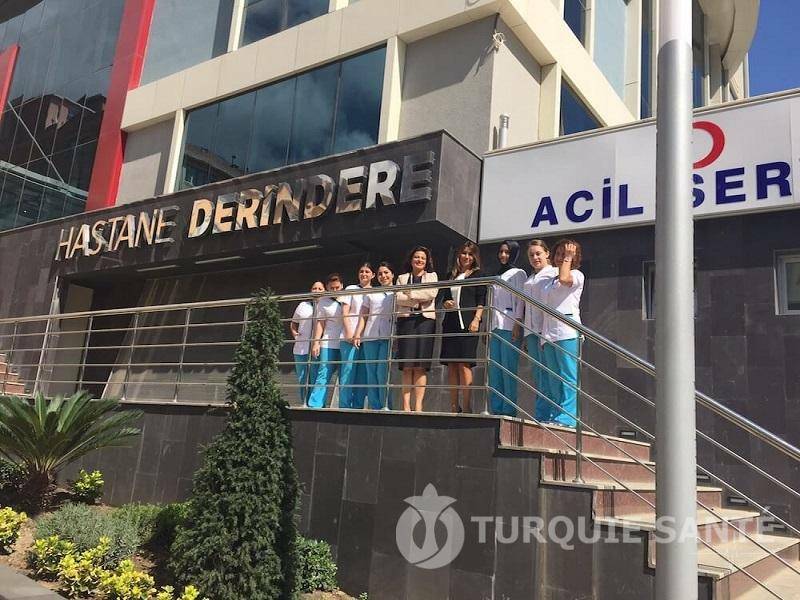 Since 2015, Derindere Hospital has started serving as the largest and best equipped private health institution in Kagithane Province, which is growing rapidly due to its proximity to major arteries such as Maslak, Levent and Mecidiyeköy. Our patient-centered service approach, multidisciplinary treatment approach and all kinds of health services that may be needed in every phase of life, is provided by our professional staff. Our hospital is built on 10,000 m2 closed area. The Derindere Hospital aims to give a new dimension to the health sector with modern diagnostic and treatment units, modern facilities and a digital hospital model in all general branches where current medical technology is used. There are 5 operating rooms, intensive care units for adults and newborns at level 3 with 42 beds, 22 suites with a total of 150 beds.